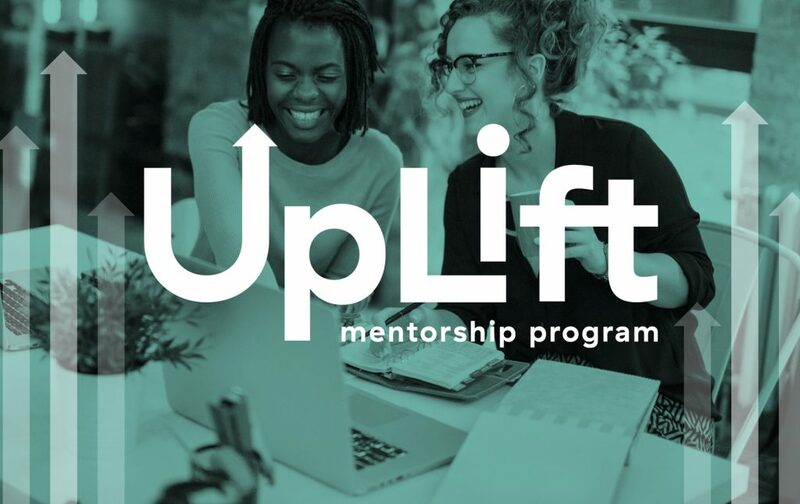 AIGA Richmond’s mentorship program “UpLift” pairs emerging designers and students with established design professionals. The goal of the program is to empower individuals and strengthen the bonds in the design community. Each year, AIGA Richmond accepts a select group of Mentee-Mentor pairs to participate in an exclusive program that promotes community, design education, and personal and professional development. Selected individuals are paired based on geography, interests, and other parameters. Mentee-Mentor pairs are introduced at a kick-off session where they establish goals and expectations to tailor their experience. They are required to meet in person for at least 30 minutes once a month (can include the opening and closing parties); most do so more frequently. Pairs meet again at a closing session where they are invited to share jointly produced projects and “aha” moments. Open to students, recent graduates, and young professionals pursuing careers in design related fields. Mentees must be AIGA Richmond members to participate. 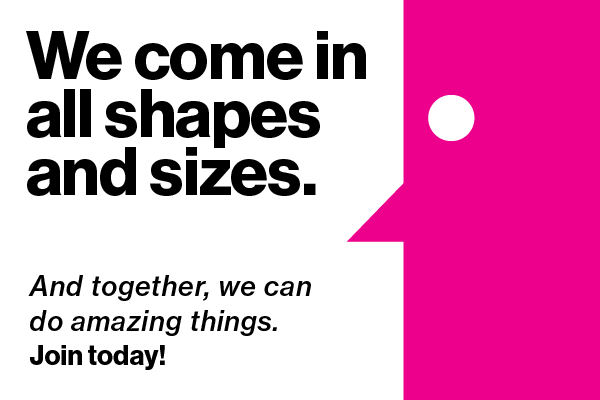 The Mentor position is open to AIGA Richmond members who are seasoned design professionals with (5-20+) years’ experience in a design-related field. 10 mentors / 10 mentees: this max amount is manageable. $25 for Mentees who are AIGA Members only. Mentors do not pay. 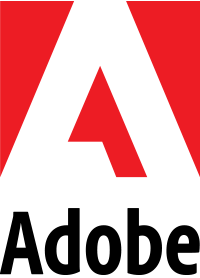 Mentors should be AIGA members ideally.